I STILL talk about my last trip to New Zealand more than 10 years ago. Bungy jumping, blackwater rafting, high-ropes courses and a jet boat ride were just some of the items ticked off in an adrenalin-packed week. I was sent on my way by a previous council which was promoting the first charter flights between the Sunshine Coast and Hamilton, New Zealand. I had written a couple of controversial council stories and I was sure the councillors were trying to kill me. By comparison, the trip celebrating the first "real" international flights between the Sunshine Coast and Auckland was decidedly more placid. 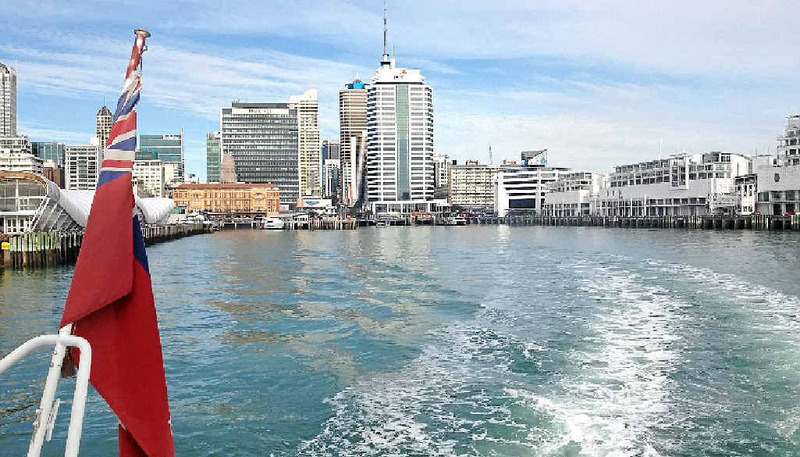 Lunches and dinners in Auckland overlooking the spectacular waterfront harbour, a cruise to an island, visits to wineries and an art gallery, some shopping, and lots of walking around the city made for a far more relaxed experience. The thing that strikes you about New Zealand is that, for such a small country, it has an incredible diversity of landscapes, people and climates. One day, you can have sunshine and warmth and that afternoon there will be rain and wind. One minute, you could be standing in the central city, surrounded by skyscrapers and designer stores, and within 45 minutes, you can be on the spectacular Waiheke Island. The official guide to Auckland lists more than 40 "must-do" activities. They include the Voyager NZ Maritime Museum, jet boating, Auckland Zoo, a sky walk, a sky jump, sailing, kayaking, a whale and dolphin experience, island dive and island dive and snorkel. The city of 1.4 million people boasts the highest number of boats per capita in the world. It also boasts one of the most diverse populations. About 63% of its residents are of European descent, 11% are Maori, 13% are of Pacific Island descent and there is a growing Asian population of about 12%. An explosion of ethnic restaurants and shops, provide for just about every taste. One of the trendiest places to eat is Wynyard Quarter - the latest extension of Auckland's waterfront. It is home to the Auckland Fish Market, some great North Wharf restaurants and maritime-themed play space for the kids. It is a spectacular spot to watch the sun rise in the morning while enjoying a coffee. The highlight of our short visit, however, had to be Waiheke Island. Just a 35-minute ferry ride from the city, the island features amazing landscapes dotted with vineyards, olive groves, farmland and beaches. It is home to about 8000 people, including some of New Zealand's richest. Homes start from about $700,000 and go through to the millions. During the summer, the population swells to more than 50,000 as many choose to have their holidays in the sun. Taking a stroll along some of the beautiful beach houses that lined one pristine bay, you can understand the appeal. You can explore the island on a bike, scooter, or take a full commentary tour on a bus. 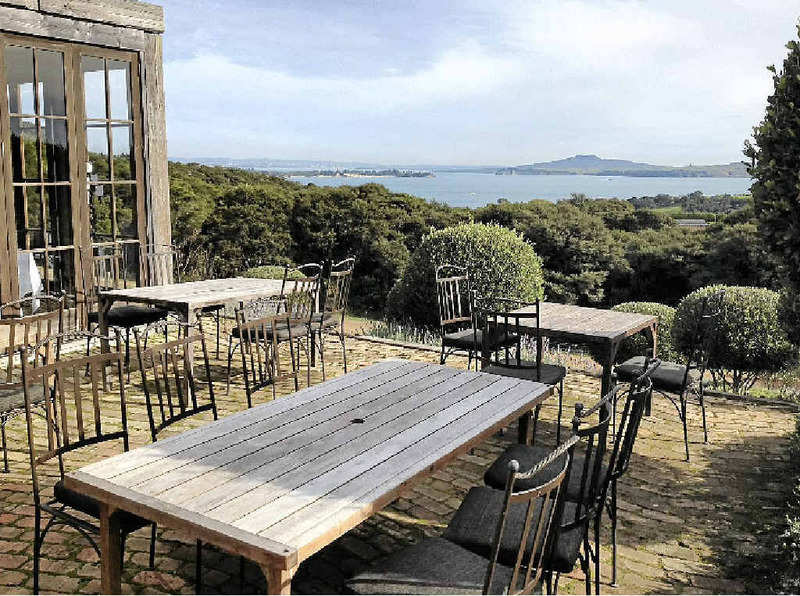 We checked out the Mudbrick Vineyard and Restaurant, perched high up on the island, overlooking the Hauraki Gulf. Great food and wine and very friendly service, combined with spectacular sunshine, made for a blissful Saturday afternoon. Auckland accountants Robyn and Nicholas Jones bought the property when they were in their late 20s, thinking they would set up a vineyard, live off the land, quaff the fruit of the vines and live happily ever after. Fortunately for everyone else, the vision became much bigger with a spectacular mudbrick restaurant and cellar which provides perfect conditions for ageing and storing wine. 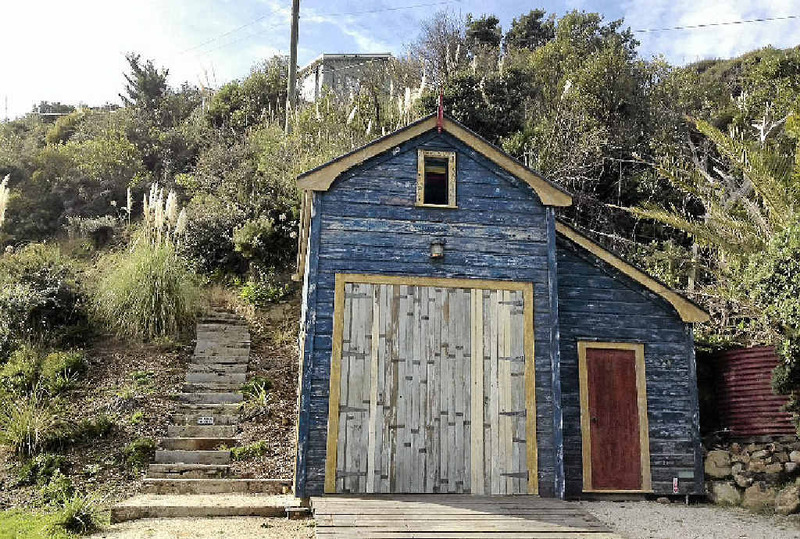 Waiheke Island is also home to art studios and quaint shops while the more adventurous can go mountain biking or sea kayaking. Some Maori legends say that one of the pioneering waka (canoes) to New Zealand came upon the island. The first traces of Europeans arrived with the missionary Samuel Marsden in the early 1800s, several years after Captain Cook passed by and acknowledged the island in his travels through the Hauraki Gulf. Signs of Maori occupation on Waiheke Island still exist today. Archaeological sites are scattered over the island including more than 40 pa sites, cooking pits and terraces. On the eastern tip of Waiheke is Stony Batter, a historic Second World War defence complex that is accessible by a countryside walk. It offers striking views of the Hauraki Gulf and Coromandel Peninsula. It is open to visitors who can walk through the network of underground tunnels and chambers that link to magnificent gun emplacements. Our only complaint was that we did not have enough island time. Air New Zealand is now operating direct flights from the Sunshine Coast to Auckland. The trial is running from July until September 18. If there is a big enough demand, the flights will continue year round. There are more than 15,000 New Zealanders who now call the Sunshine Coast home.